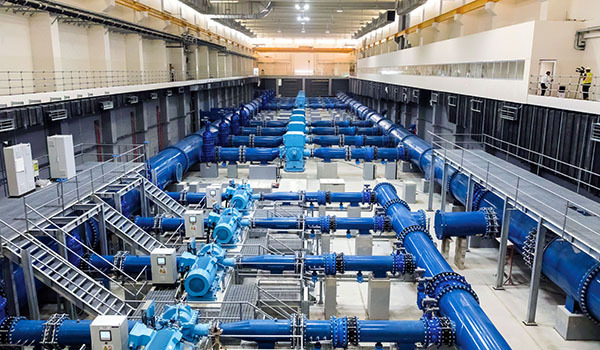 Energoprojekt ENTEL has rapidly developed its expertise in the field of water generation by executing major projects in GCC region over the past 30 years. 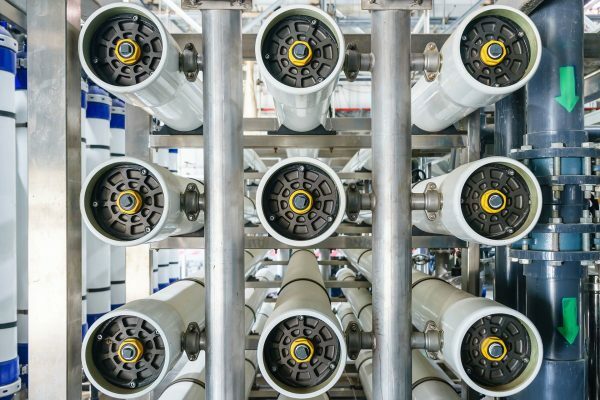 Our experts are equipped with necessary skills and knowledge, as well as required software solutions, as needed to successfully carry out the largest water generation, transmission and distribution projects. 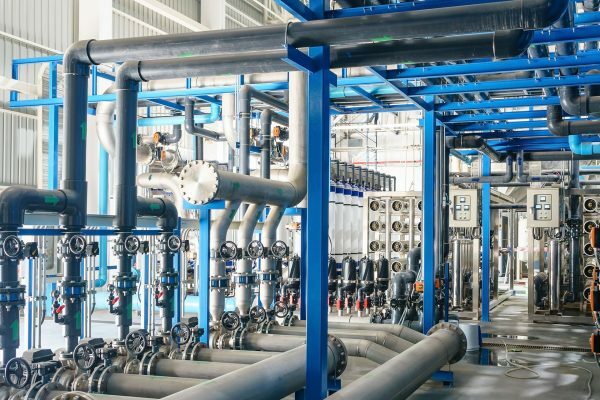 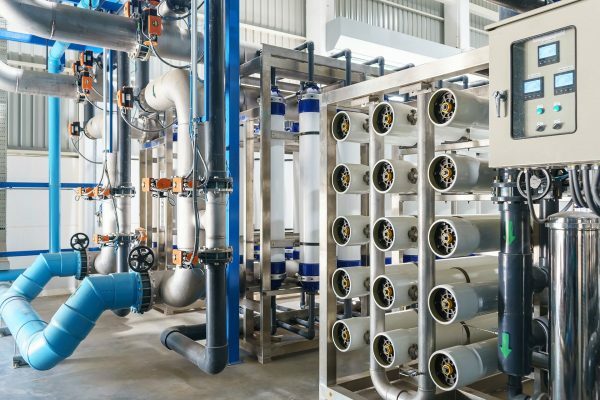 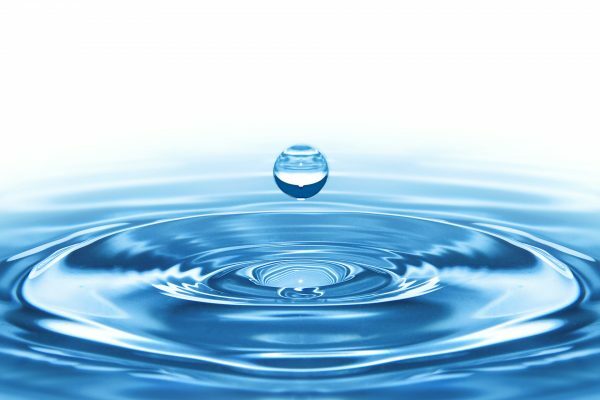 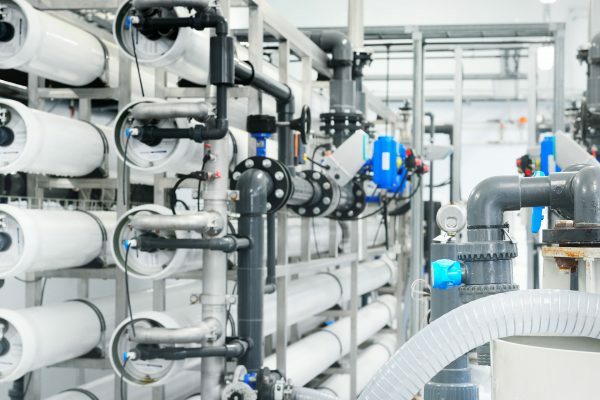 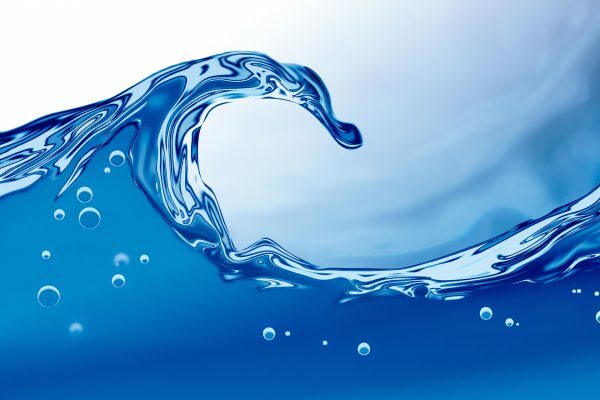 Through our involvement in the capital projects in this sector we have mastered technologies of thermal desalination process, multi-stage evaporation, vapor compression distillation, reverse osmosis, electrodialysis etc. 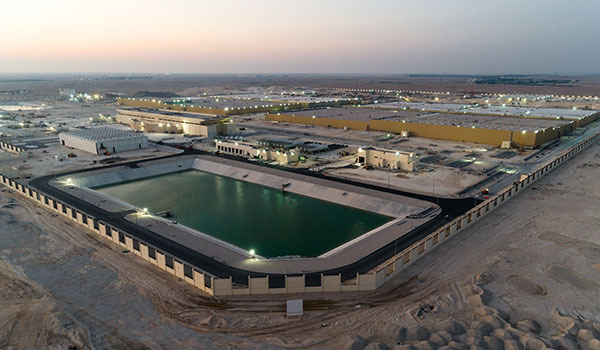 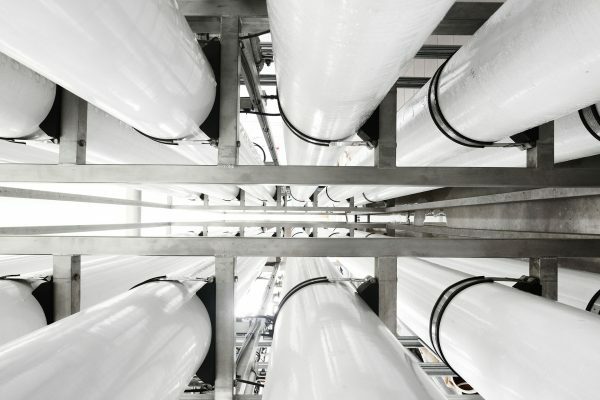 Water transmission, distribution, wastewater and sewage treatment expertise has been demonstrated in many projects in the Middle East, where consultancy and design services have been provided for both public institutions and private clients. 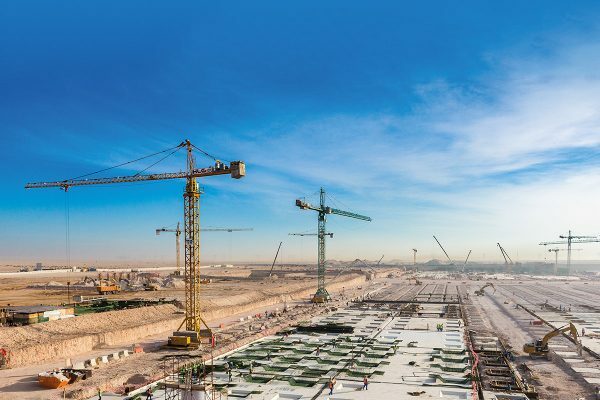 Scope of our services include design development, cost estimate, engineering consultancy and construction supervision.